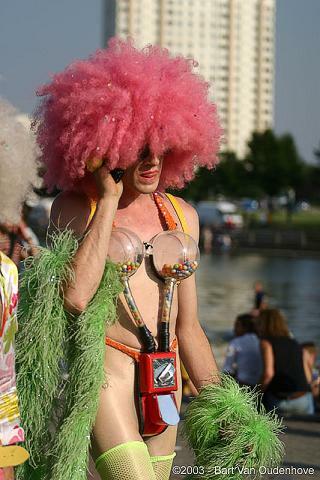 TAKE CANDY FROM STRANGE MEN…. …THIS IS THE ONE SHE WAS TALKING ABOUT!!!! 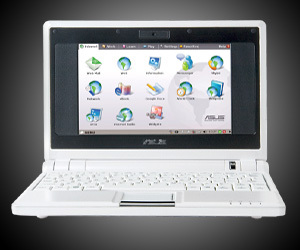 [26 October] Laptop Magazine ran a review on the ASUS Eee PC 701. After reading it, I totally agree with their view that “ASUS is forging a new class of device with the Eee PC. Yes, you can get a laptop with a bigger screen and better specs for the same amount of money, but this machine wasn’t designed to go toe-to-toe with bargain-basement Windows laptops. It’s an excellent secondary computer for households with children, and it’s a very good primary computer for novice PC users who never had the time or patience to master an operating system.” Think grannies or toddlers at home will love it. [Updated: 31 October] A very nice review up from TweakTown, tons of pics and a good write-up, link here. CoolSmartPhone have another review out on the HTC Shift which is due out …….. hmm, soon. Link to the review here. Joel Evans of Geek.com published the latest review of the Sprint Touch, an upgraded version of the HTC Touch and this upgraded version from Sprint do look sweet. 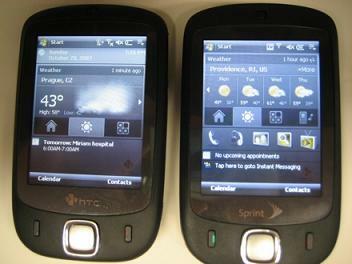 Processor-wise, it’s been upgraded from a TI’s OMAP™ 850, 201 MHz (HTC Touch) to a 400 MHz Qualcomm MSM7500 (Sprint Touch). Pretty much the same processor as the HTC Touch Dual which features a 400MHz Qualcomm MSM7200 processor. Memory-wise, it’s been upgraded from 64MB RAM and 128 MB ROM to 128MB RAM and 256MB ROM. 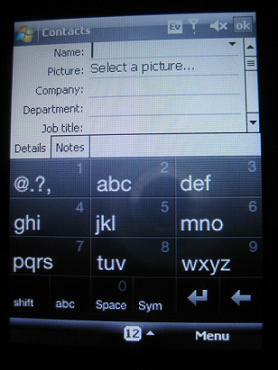 The TouchFLO UI been modified and now includes a 20-key and 12-key input options for the on-screen QWERTY keypad. Additional quick-access icons been added to the homepage as well. 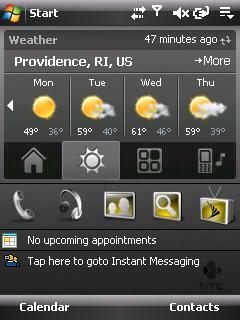 Other improvements includes bigger Close buttons and a bigger Start Menu. My guess is we won’t see this upgrade version in Hong Kong as the upgraded specification is very close to the HTC Touch Dual, which is due to release in mid-November. A real bummer as I think that this upgraded version do have its market here given its small size, form-factor wise and the fairly big group of non-3G users here in town. If you own an iPhone or iPod Touch, you don’t want to miss this. 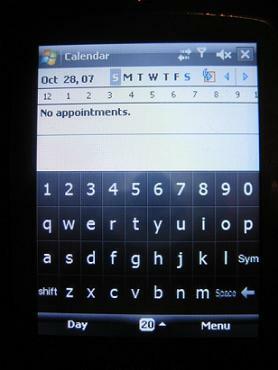 Jessica Hupp of Virtual Hosting posted a complete listing of the top 100 applications, tools and guides for the iPhone. Check out what you missed and what you be needing. A very comprehensive list indeed, link here. Whether you want to play games, get organized, or find your way around town, these apps are some slick offerings. Navizon Virtual GPS: If you’re directionally challenged, get this virtual positioning system for the iPhone. Network Test: Network Test makes it easy to run a quick speed test on your iPhone’s network connection. iSubwayMaps: Get NYC subway maps on your iPhone with this app. TextEdit: For a basic iPhone word processor, check out TUAW’s TextEdit. iPhoneGold: 100 Free iPhone Games: For serious iPhone gamers, check out this resource for all of the games you might want to play. TipCalc: This app calculates your tip and total, and even offers the option to split the total between a specified number. 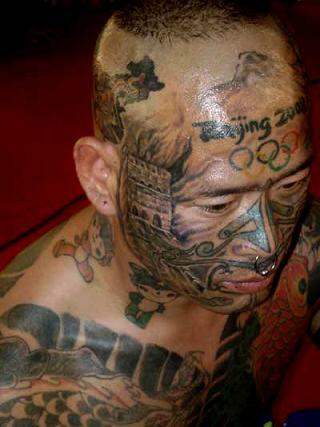 iPhone Colloquy: This IRC client is made for the iPhone……..
Really like this piece from Tattoos.com’s China Tour. The much anticipated Samsung i608 (the 3G blackjack with video call capability) is finally launched in Hong Kong and I got to play with it for a bit today. My first feeling towards the phone, ubber-plastic. The phone have the most awful plastic feel to it (maybe that’s why it’s so light, @ 105g). It is very thin, @ 11.8mm and it fits nicely when tuck into my front shirt pocket. Apart from that real plastic feel, the other major bum factor (trust me, there’s a few) is the what Samsung does so well, and that is not incorporating the industry standard mini USB adapter. Instead, one is stuck with their proprietary USB charging cable and that means you probably need another one if you are planning to have one at home and one in the office and trust me, you need an extra one as reviews on local forum indicated that the i608 is a battery hungry master. The biggest bum factor regarding the i608 is that when used as a HSDPA (1.8 Mbps) modem connected to the notebook via the USB, the phone would not be charged up like the HTC’s phone (that I think is a major design flaw), imagine how long it would take to drain the i608 when used as a modem. Well, so much for the bumming factors. During the promotion launch , you’ll get a free Executive Pack which includes a Plantronics Explorer 220 Bluetooth Headset, a Plantronics Designer Case, and a 1GB microSD™ memory card. Still not too bad a deal if you’re really looking for a WM6 smartphone, with a nice keypad and all the freebies. The going price is HK$4,280. For more info and full specification, check out Samsung’s press release here. 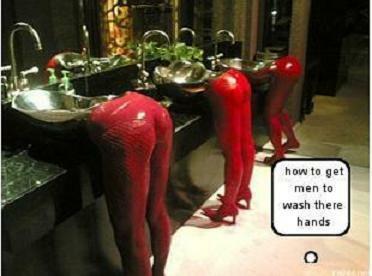 Got this on my Facebook FunWall from a buddy yesterday, hehe. [17 October] This phone sure looks like the iPhone, but doesn’t it look slightly larger than the iPhone? [Updated: 29 October] This is the video they played in the background, much clearer. People keep asking me whether there are any decent alternatives to the iPods and Zunes (there are quite a few anti-Apple and anti-Microsoft ppl out there, LOL) and yet with par performance. The answer is yes (only if you hate Sony too). 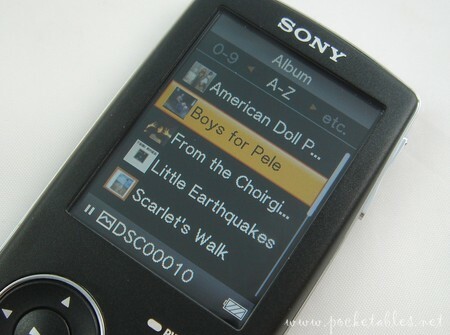 The all new Sony Walkman A610 and 810 are two very nicely made walkmans (remember that plastic cassette player from back then), which are more user-friendly now in terms of the user-interface. It no longer uses their own SonicStage platform but followed the mainstream with the windows drag-and-drop via the exploer or the Windows Media Player. Both walkmans are available in 2GB, 4GB and 8GB capacities. Guys over at engadget compiled a great comparison table between the two OS on their out of the box features. The final score of the duel, Leopard 45 and Vista 41. Click here to check it out. My new entry over at CNET Asia Community Blog is up. This week’s topic, “Open Sesame – Alibaba”. Click here for the link. 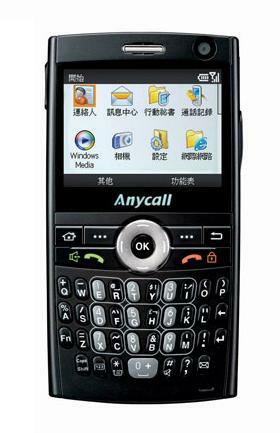 The N81 8GB version would not be available here in Hong Kong, but imported version is now available in Sintat for HK$5,680, together with the imported N95 8GB version (HK$6,750). Will be moving next month to the new apartment (hopefully, the renovation project is already 3 weeks behind). In the midst of packing, I have decided to sell off some of my gears, gears which I treasured and are all in great condition. 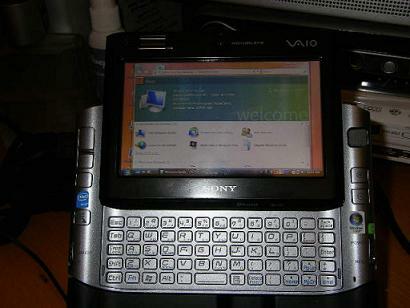 First off, I’m selling my SONY UX27GN which I obtained back in May this year. I figured I will offer it to my readers first before posting it on eBay. The UMPC is still under warranty for another six months from Sony Hong Kong. Email me at gadget@hkphooey.hk if you are interested (I do have a reserve price, but please don’t ask, just offer me whatever you can afford or think is reasonable). Click here to see the specs.